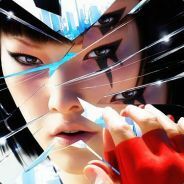 Rentable PS4 Servers & Ragnarok Update! 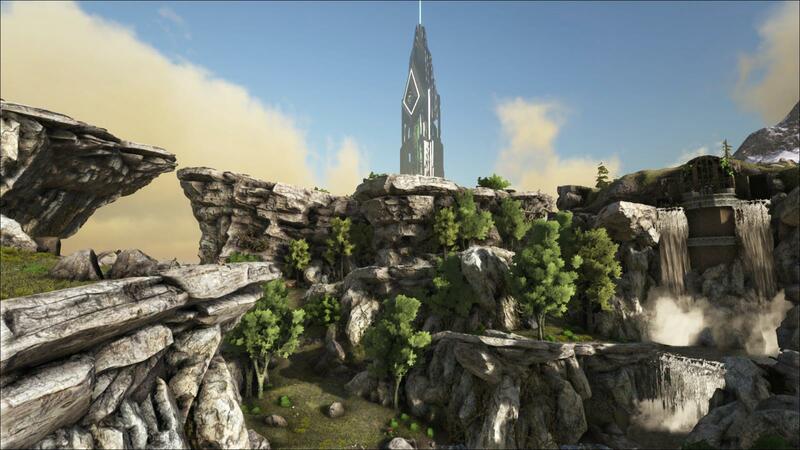 As of today, you will now be able to rent private dedicated PC hosted PS4 servers, and we've also been able to confirm that Xbox One rentable servers will be making their way to ARK in September! 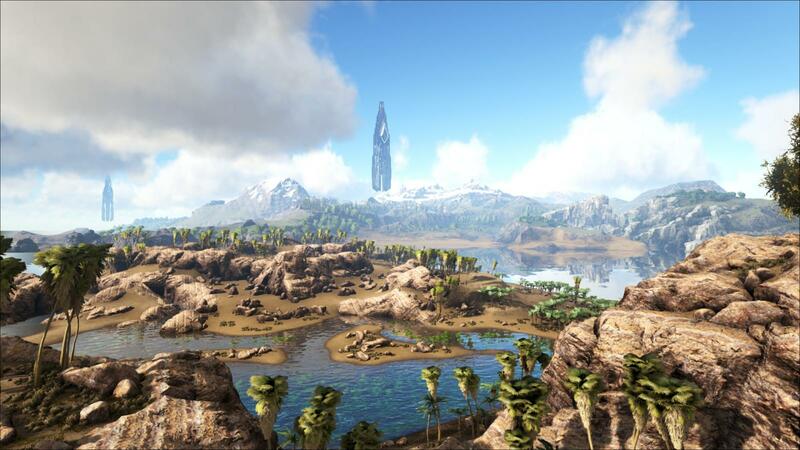 Nitrado is the first providers to offer ARK PC hosted console servers as we go through this initial technical iteration and launch phase, with other companies joining the party later. For those itching to get started head on over to https://nitra.do/arkps4! 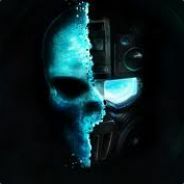 These servers will offer you the opportunity to host private, player-run servers for you and your console friends to enjoy with up to 100 players per server. 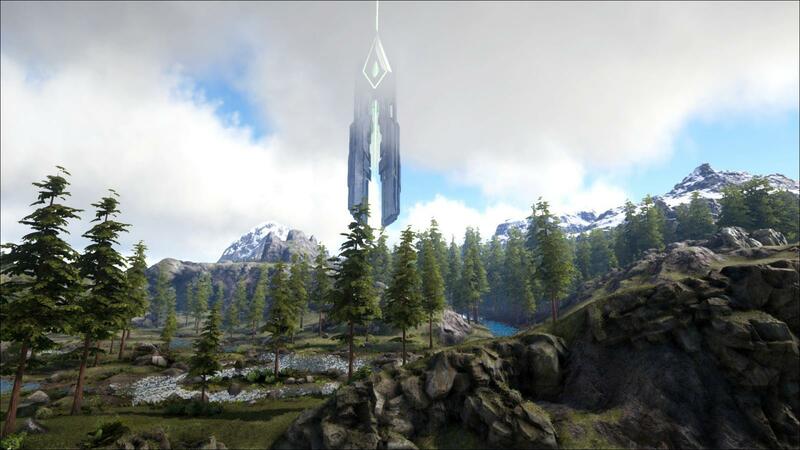 A key feature offered is “Cross ARK”, which allows players to connect multiple custom private servers together to create a large cluster and jump seamlessly between different servers. All server settings can be adapted to your preference by editing the settings through the web portal. 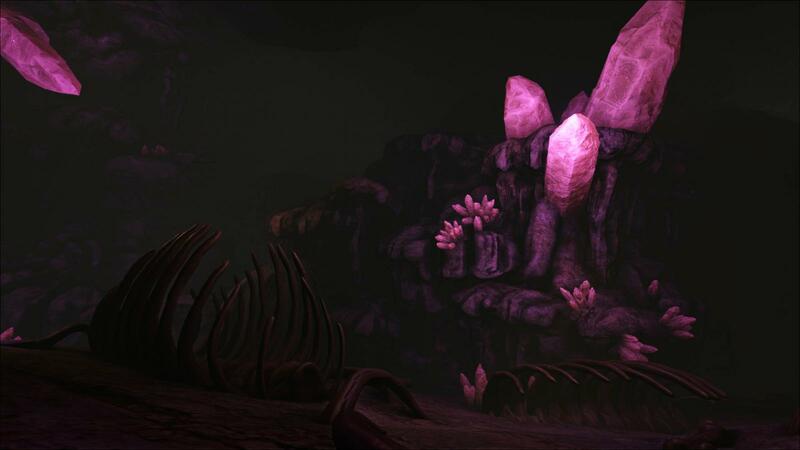 For those on Player Dedicated servers, rest assured, we'll be continuing to support those throughout ARK, this is just an additional feature we're adding as an option for players. 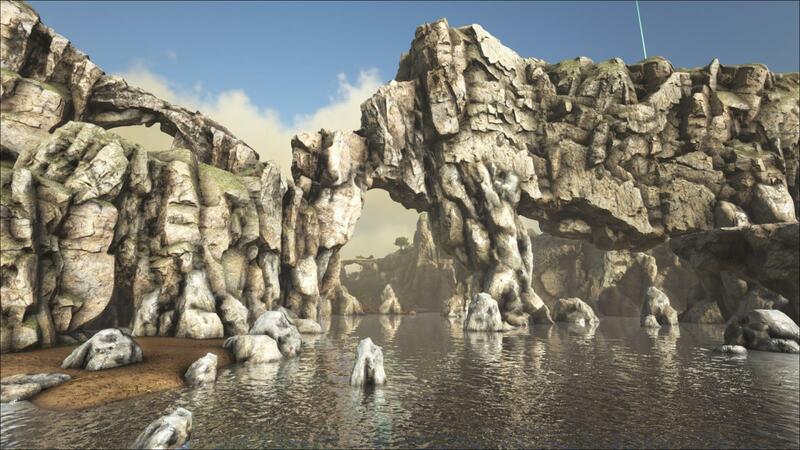 Ragnarok is expanding into the South West region of the map where it'll be opening up the playing field by adding a near 25% (the size of The Island) additional playable landmass including: large islands, lots of flat-lands to build, a new experimental free range Wyvern cove, temple ruins, a meteor crash site, underwater passages, as well as a mini Tasmania Australia as we call it. This most recent update has been a challenge creativity-wise. 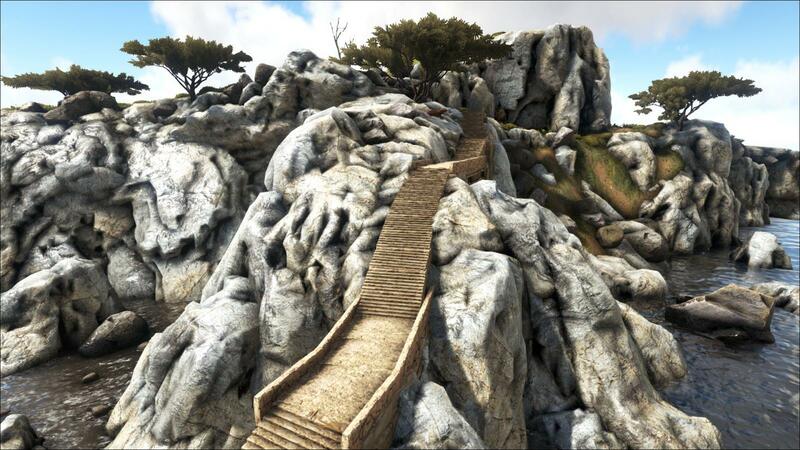 Scorched Earth and The Island assets were never really meant to be placed side by side necessarily, so finding that balanced between the two has been rewarding. We really wanted to emphasize a change from the more tight-knit North West to a more open and accessible South West. 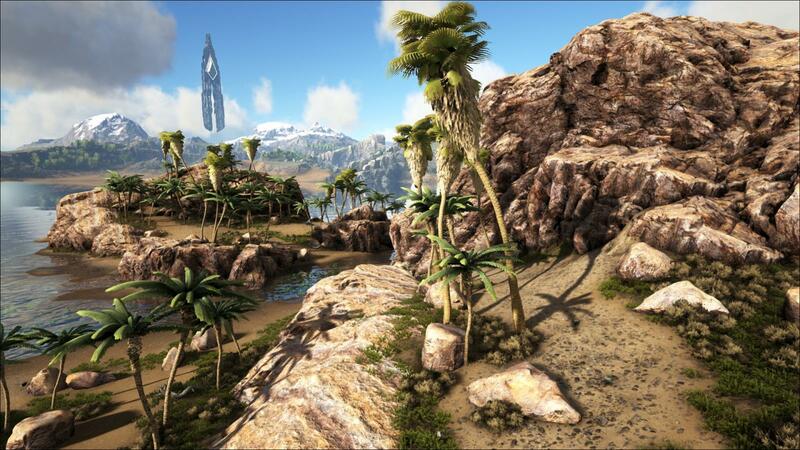 Where, we could give ARK players a host of new wide open areas to conquer and explore, as well as the real estate to really drive those large creative builds. With this update, we wanted to try something new, something different. Rather than just do another Wyvern trench in the South, we thought, why not mix it up and give the wyverns a domain to reign over, rather than crowd them in a trench. This drives a bit more uncertainty with the player's safety, as well as creating dangerous air traffic! 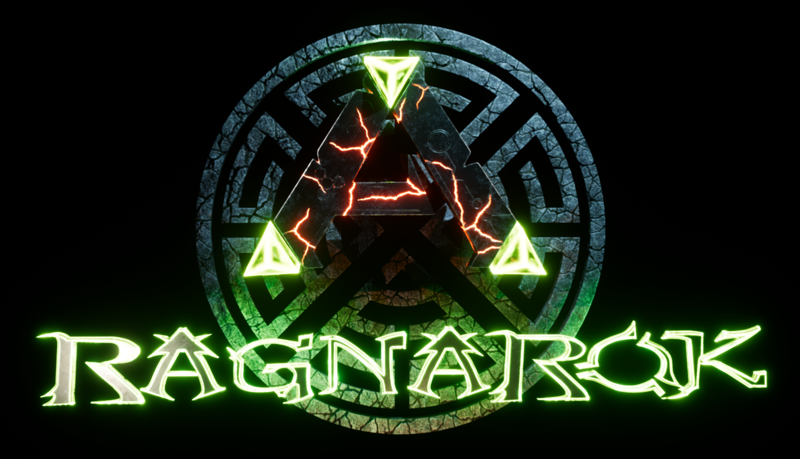 Moving forward with Ragnarok development, players can expect two things: Us going back and adding some extra love and definition to the most recently released area as well as more resources, and us fixing any bugs that show up in the South West that we or any player may find in their adventures! 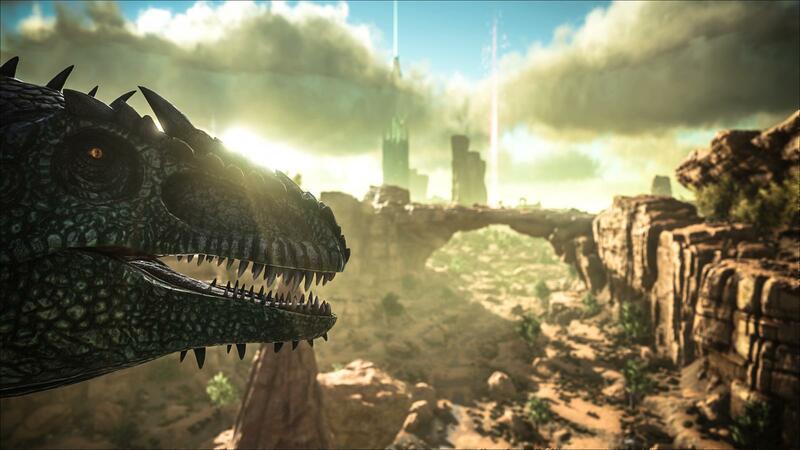 - New Server Option: Force Respawn of Wild Dinos on Server Restart! 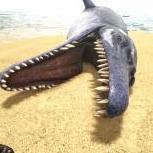 Enabled by default on official servers, this will force weekly respawns of dinos on all servers to prevent certain dino types (like the Basilo and Spino) from becoming depopulated on long running servers. (?ServerAutoForceRespawnWildDinosInterval=SECONDS). Note in some cases this may not work more than once, we may have solved the case but we're looking into it . - Containers/structure inventories now indicate how many slots are full without having to open them. I am greatly looking forward to playing this map. ??? 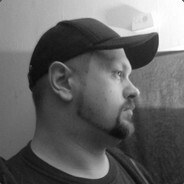 How does one join a PC hosted server if it's dictated by IP? Also, does this mean people that own the game on both PC and PS4 can now host a server on PC and play it on the PS4? Hype for Rag, whenever it actually releases on Console. Fingers Crossed for the 29th! Yay, typo... "This major version update also included a number of awesome changes and fixes for PC v256:". Should be "...PC v265"
Ragnarok came out July 4th for consoles. 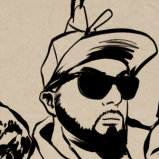 Check the most recent announcement. Its available now through Nitrado.com. The ARK announcement has the link. Be ready to see tons of cloned tribes. 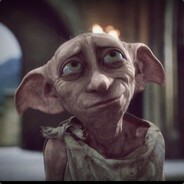 What with the ability to share xbox live on a single console it won't cost anything to grab a bunch of email accounts and create a slew of new gamertags just so they can create extra tribes to hold their excess dinos. It's already happening. All we will see is server after server hitting it's tame cap, I sincerely doubt it'll change the amount of platform saddles with structures on them. Saddles are now limited to maximum 40 saddles per tribe. Each platform saddle (with structures) counts as 19 tribe tame slots (?PersonalTamedDinosSaddleStructureCost=19 & ?MaxPersonalTamedDinos=40). Is this due to a fear of duping on the new servers? Kinda feels pointless. 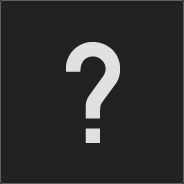 So is Ragnaroak going to be playable on Xbox one August 29th or not? Turrets actually hitting the rider before tames seems like raiding will be extremely hard, to the point most won't bother. why Splitscreen not working on new ps4 server? He wants to host is own server from his own pc. I would like to be able to host my PS4 on my PC. For those of you who are looking for the Tasmania section of the update, go to the bit that looks like the complete opposite of what Tasmania looks like, that's what they are talking about. Here I was excited about a blackwood sinkhole so we could have tree platform supporting trees in a swampy area, or a snow covered rainforest, or some kind of highland lakes... but no, an arid island that wouldn't look out of place on scorched earth. After all the cool stuff that has happened with the rest of the map it's a bit of a disappointment. when is the cactus sap coming out ? Since the servers are Nitrado hosted, does anyone know if mods can be used on PS4 now?